NYC Public School Parents: Today is Data Privacy Day: Sign the petition & then call the Governor! 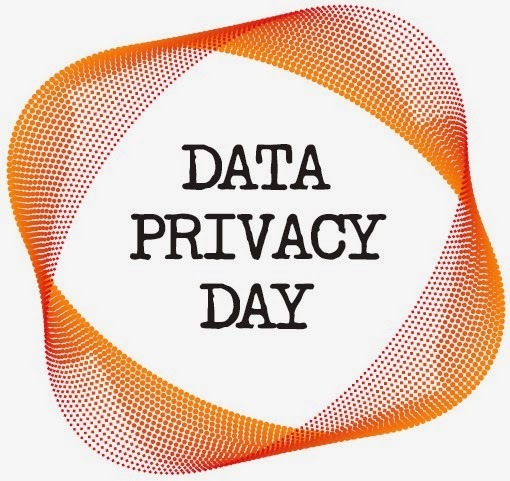 Today is Data Privacy Day: Sign the petition & then call the Governor! The Governor needs to publicly oppose the state’s plan to share student data with inBloom Inc. and other vendors. NY is now the worst state in the country when it comes to student privacy. Cuomo has not yet said a word about this egregious plan. At the same time, you can let him know that his proposal to add only $603M in state education aid is too low – especially as the NY Education Conference Board says we need at least $1.6 billion just to maintain current class sizes and services. More than 60% of school districts get less aid now than in 2008!